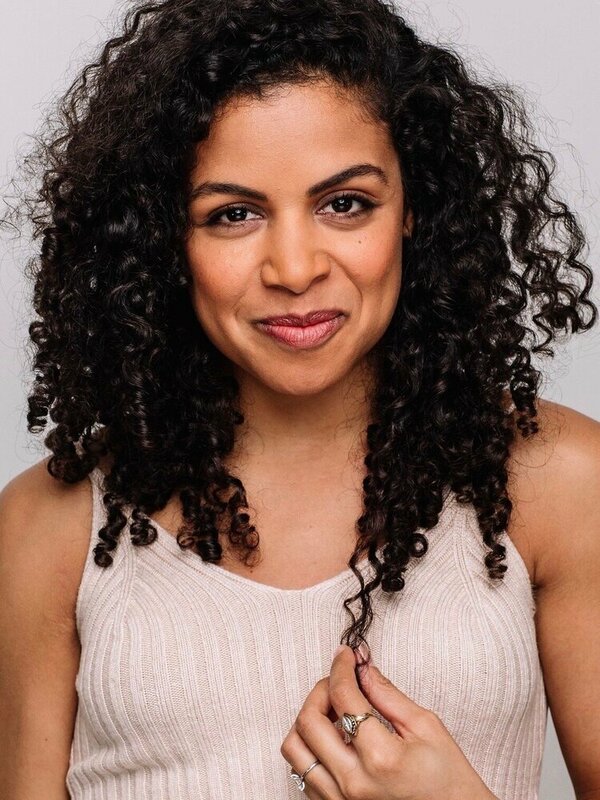 Skye is originally from the US Virgin Islands and has trained with Anne Bogart’s SITI Company and Stanislavski’s Moscow Art Theater School. She graduated from Skidmore College with a Bachelor of Science in Theater. New York performances credits include: The Comfort of Numbers (Mabou Mines), This is How I Don’t Know How to Dance (SITI Company), and Guarded (Powers Productions, scenic designer).